Organization Change it! 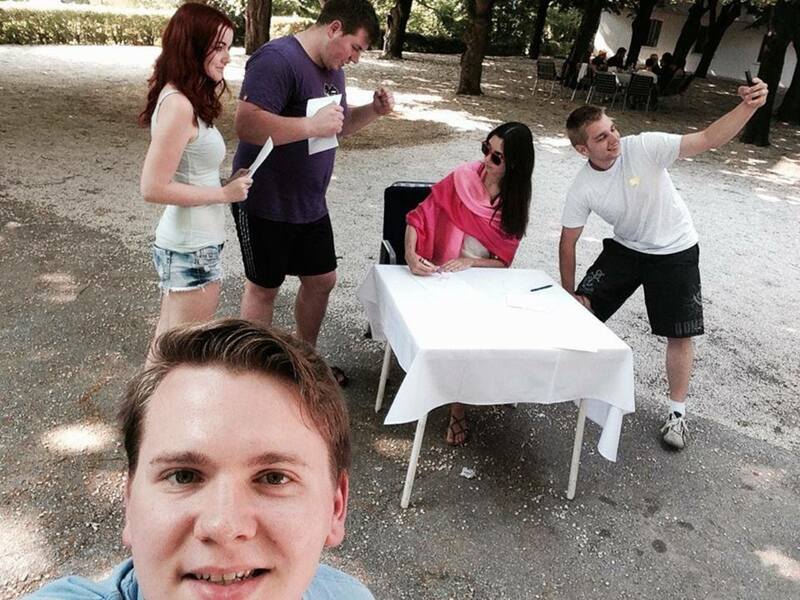 participated as a partner on project Best We Can in Topola, Serbia from 5 to 12 July 2015. Organisator of the project is Organisation serbischer Studenten im Ausland Wien and host organization is EKO - MLADENOOVAC from Serbia. 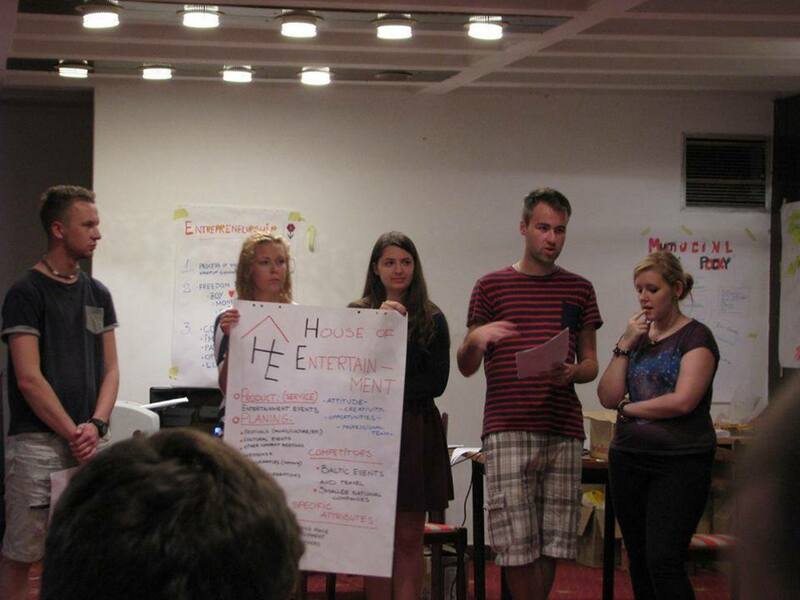 Project is supported by European Union Erasmus+ Programme, Austrian National Agency. The main aim of the youth exchange Best We Can is the improvement of young people toward employability and entrepreneurship by providing participants with knowledge and skills necessary to assure self management, to enhance their competitiveness and thereby encourage social inclusion. to promote intercultural dialogue within the participants' group. Participants of the youth exchange were 35 young people from Austria, Serbia, Spain, Romania, Latvia, Lithuania and the Czech Republic who were interested in entrepreneurship and motivated to turn own ideas into action. Ecological Association for the protection and improvement of the environment "EKO-MLADENOVAC". YE Best We Can - project video I.
YE Best We Can - project video II.